The Gaes Titan Desert by Garmin is a 6-day endurance bike race over mountain terrain; the 2017 edition takes place in Morocco. From April 30-May 5, the Titan Desert saw over 463 top-level mountain bikers cover 380 miles of unyielding desert in gruelling conditions. Dr. Marc Bausili, an anesthetist at the Sant Pau Hospital in Barcelona and a member of the Titan Desert medical team, knew what kind of injuries would be the most common, and what kind of equipment would be the most useful. 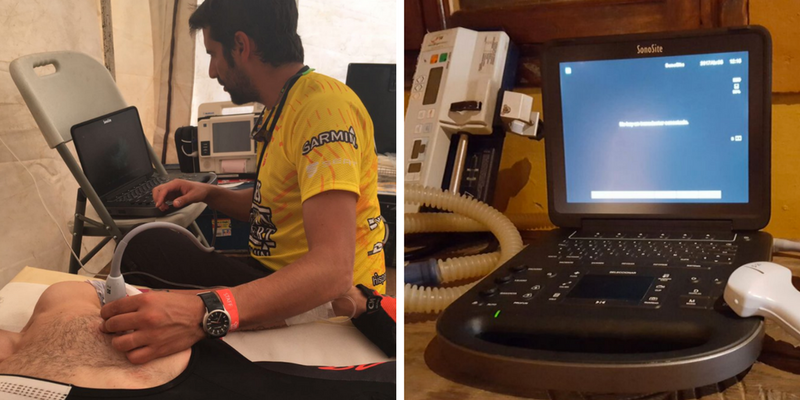 FUJIFILM SonoSite provided an Edge II portable point-of-care ultrasound system to Dr. Bausili’s team for use in attending to injured race participants. 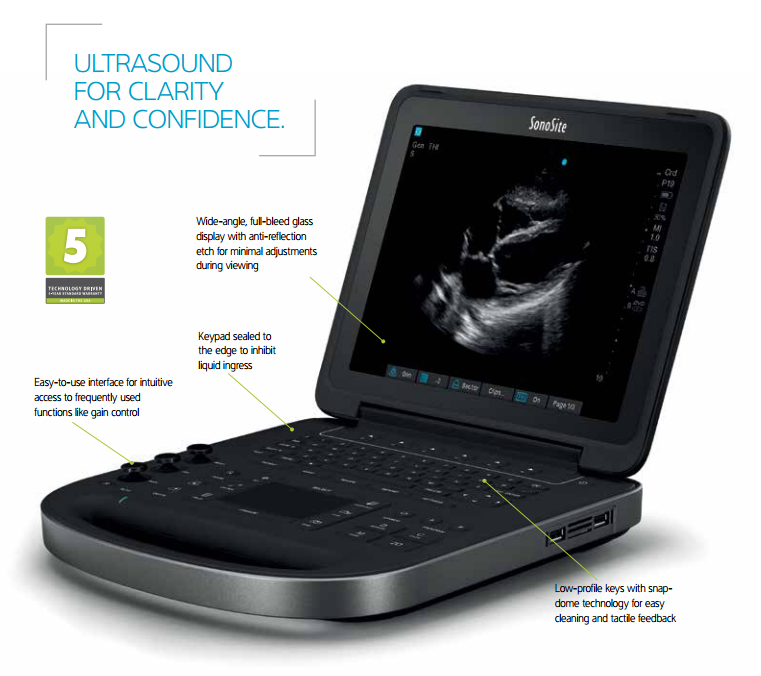 FUJIFILM SonoSite’s Edge® II point-of-care ultrasound system is designed to be truly portable, providing high quality imaging for the most rugged environments. Developed with emergency medicine and critical care applications in mind, its intuitive interface offers rapid access to frequently used functions, allowing healthcare professionals to spend more time focussing on their patients.